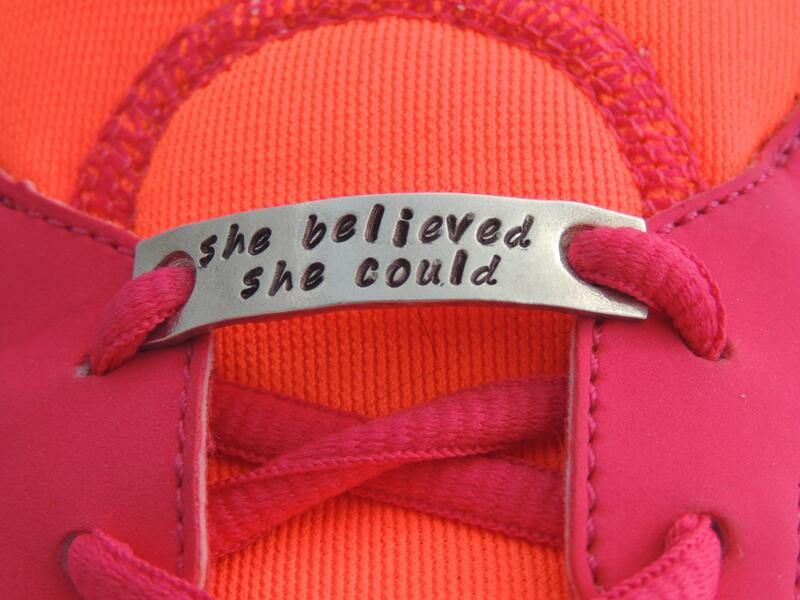 This listing is for a one set of personalized running shoe charms. 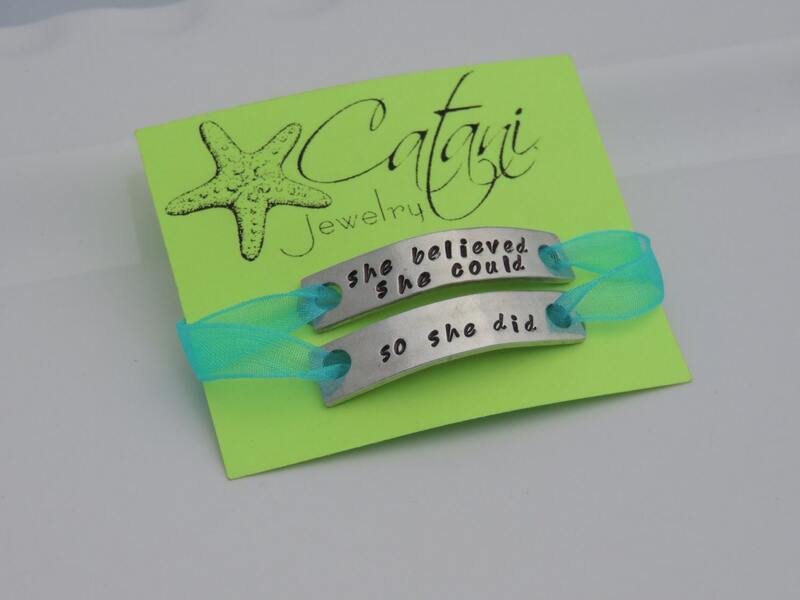 These charms measure a little over 1-1/2" in length and are made from thick pewter. The pewter is very sturdy, yet you also are able to bend it to fit nicely on your shoe. 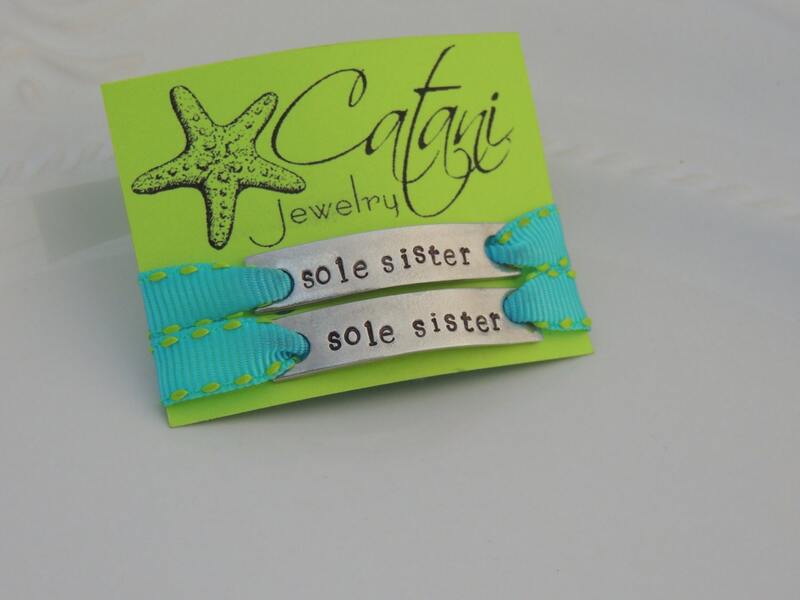 These two shoe charms are stamped with "sole sister/sole sister", "sole sisters/sole sisters" or "she believed she could/so she did". You can also choose your own personalized saying as well (up to 11 characters on each line with a max of 2 lines per tag). 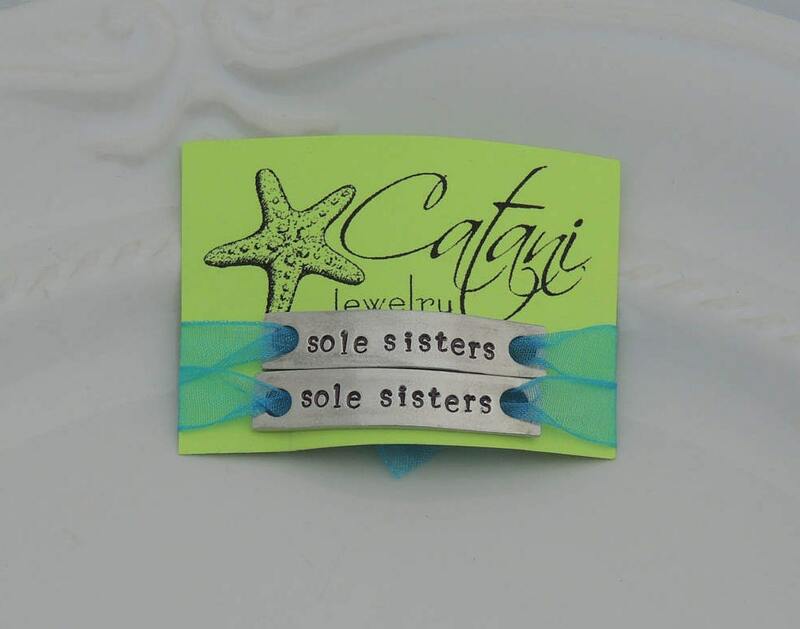 If you wish to have a different saying stamped on the shoe tags, please choose the "custom" option and then leave me a message with your custom saying in the notes to seller section at checkout. 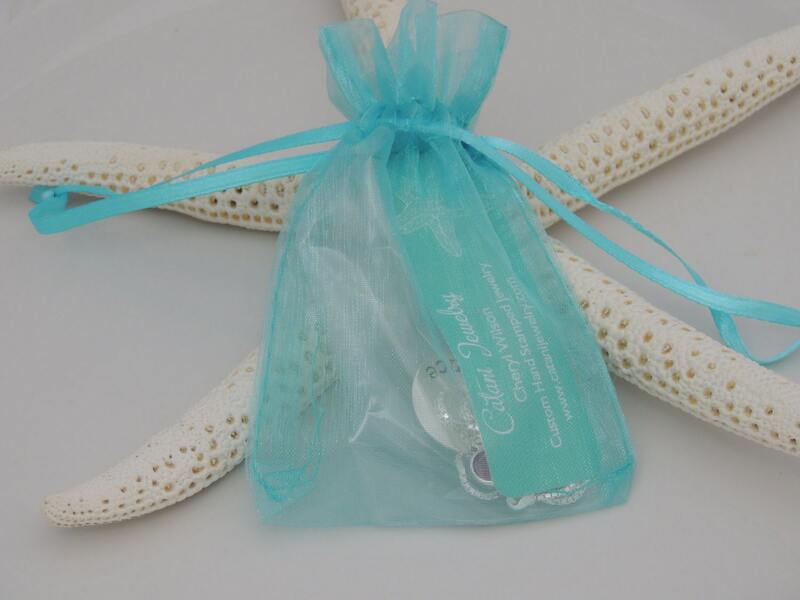 There is an additional charge of $4 per set of tags for custom orders. Thank you. Absolutely beautiful. Came very quickly. Personal, Hand-written card was very thoughtful! Would buy again from here! So fun for me and my sole sister to wear! :-) Excellent shop and very kind shop owner. Fast shipping. Thank you! Super cute and they came in a reasonable amount of time!